In 1984, Cartier inaugurated the Fondation Cartier pour l’art contemporain near Versailles, intended as a pioneering gesture supporting living art. 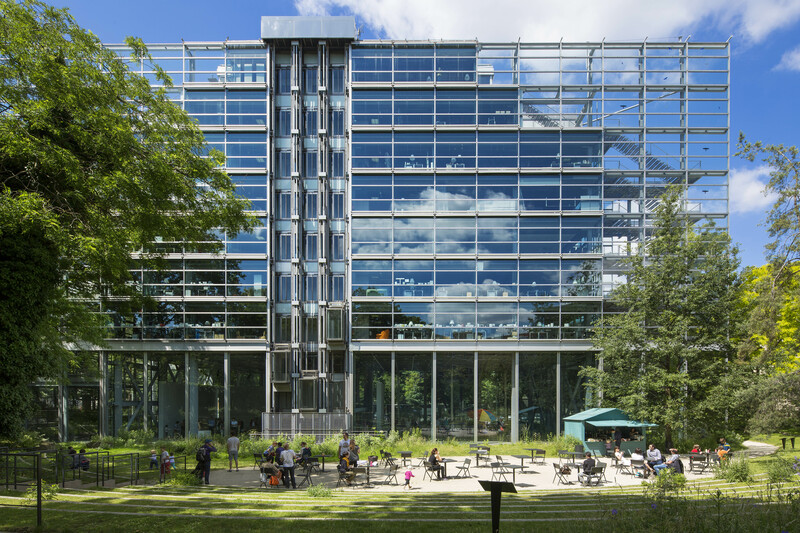 Ten years later, the Fondation moved to Paris, taking a completely new look within a glass and steel structure created by renowned French architect Jean Nouvel. A unique, upscale yet down-to-earth setting housing exhibitions, conferences and artistic productions, surrounded by a large patch of fresh greenery reconnecting mass to nature. Going strong thirty-two years later, Fondation Cartier still holds its values high, fostering discovery through revealing young and upcoming artists, or by offering the public a peek into the secret world of famous artists. The foundation is recognized on the international art scene, and distinguishes itself by its curiosity, varied cultural aspect and eclecticism. 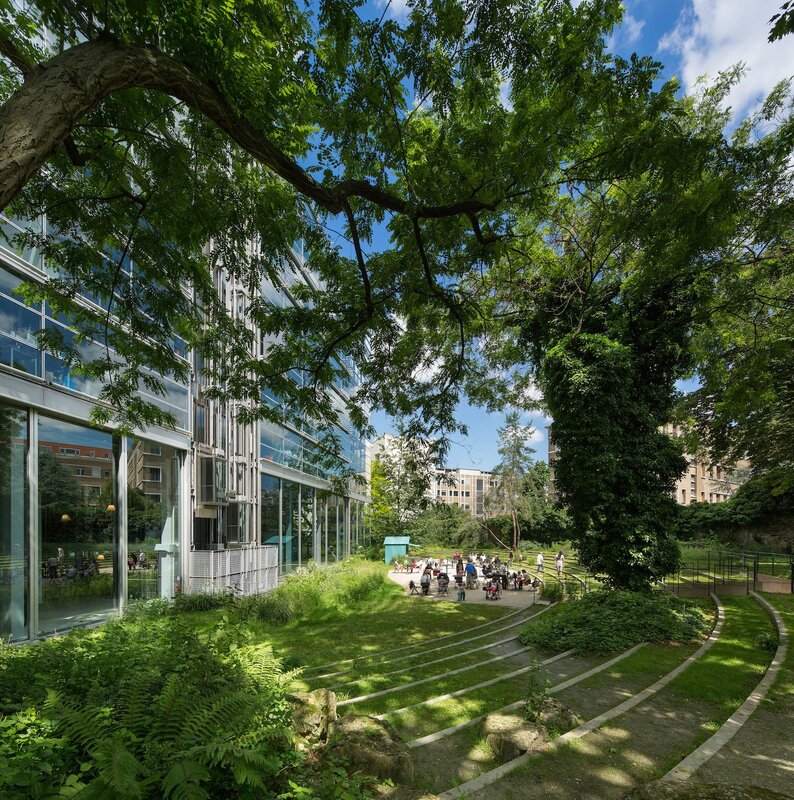 As a testament to its commitment and skill, and its versatile characteristics of rigor and originality, Fondation Cartier promotes all creative fields and different contemporary art genres; from design, painting, photography and video, to art, fashion and performance arts. Pop by while you’re in Paris this summer, or make sure to visit if you’re around for any of the EURO 2016 games. A bit of art in between football games will surely add a special touch to your EURO experience!